he Konduko label was a gem of early 80s Miami groove, playing host to a range of projects from Noel Williams. 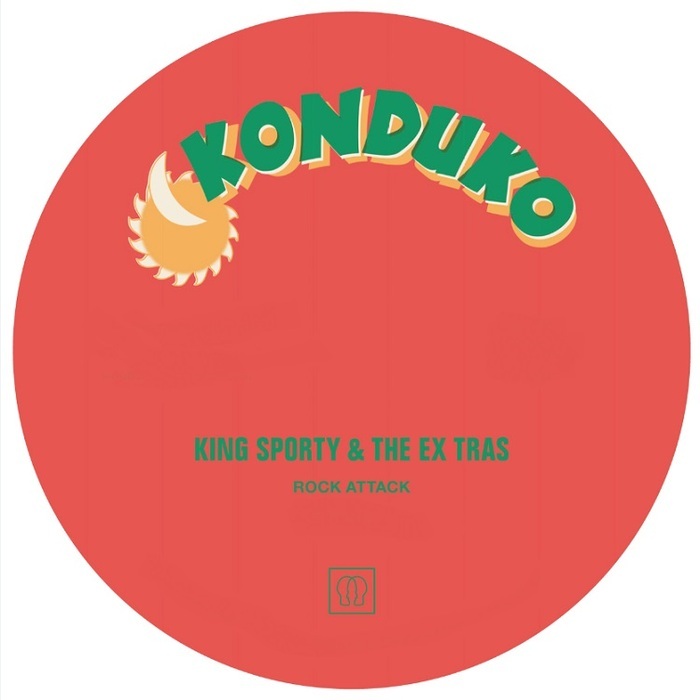 "Rock Attack" was originally credited to J. Griffith, but resurfaces here on Emotional Rescue with Williams' King Sporty & The Ex Tras billed at the helm. It's a firecracker of a tune, revolving around a stuttering electro bassline and the loosest, funkiest set of drums, sounding fresh as a daisy with a new lick of mastering paint. Meanwhile Faze Action sprinkle a little contemporary magic on the track, making a beautifully tripped out "Discomix" that sounds more like a cosmic dub extravaganza to these ears.